Everything is a story. When you look at a photo, a post, or a tweet on social media, you’ll notice there’s always a story that surrounds it. Do you want to learn how to funnel your own ideas and images on Instagram through the lens of storytelling? We’re here to show you how to start a story that grabs attention. Is There a Need for Instagram Stories? Do you associate Instagram with its primary function of posting photos within your own picture gallery? Well, a secondary function has emerged to be just as popular. Since Instagram created the feature of allowing you to add a photo or short video to your “story,” uses have been joining the party. Knowing how to start a story makes another glimpse of your chosen image or activity visible to your followers. If you add a video, it can run for up to 15 seconds, or you can create a succession of 15-second videos if you like. Each video or photo in your story gets shared on Instagram for the following 24 hours from when it’s posted. It can come across many curious eyes over that time period. And the user will have the ability to send a direct message to you or someone they follow in response to your story. When you open your mobile app, Instagram stories appear at the top of your screen. Each of the circular icons shown represents the active stories that have been posted by the users you follow. Since these circular icons are the first things that come up, they are often the first pieces of content users see when they go on Instagram. Have you noticed your curiosity to click on those icons as an alternative to scrolling down and looking at photos? It’s important for you to understand how to start a story and how stories can get more engagement, making it easier for you to connect with your followers. This is why you’re on Instagram posting, right? Whatever actions you can take to further your engagement is critical to what you can do when sharing your content. 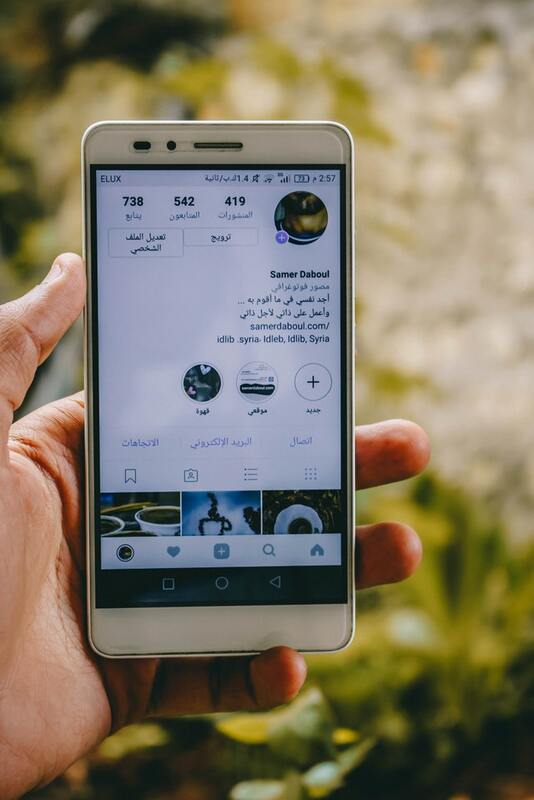 This will signal the users viewing your story to browse through your regular Instagram photo gallery or message you directly. The addition of the story feature allows another layer of sharing your personal perspective on things. If you’re stuck on how to start a story, then look no further than the things you love to do. As you go through the day, ask yourself, “What is my unique point of view on this topic?” This way, whatever topic you are sharing about will also give your followers a deeper sense of who you are. 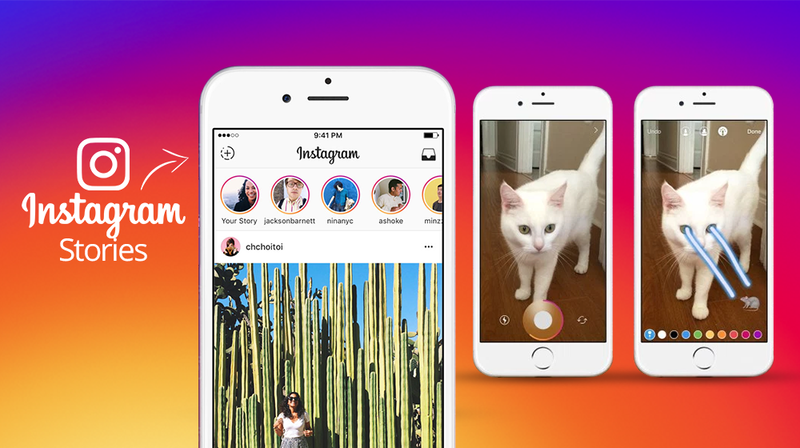 When Instagram first introduced its story feature, it seemed like a fun novelty. Now, it’s a "must-do" function if you want to be an active participant on the platform. 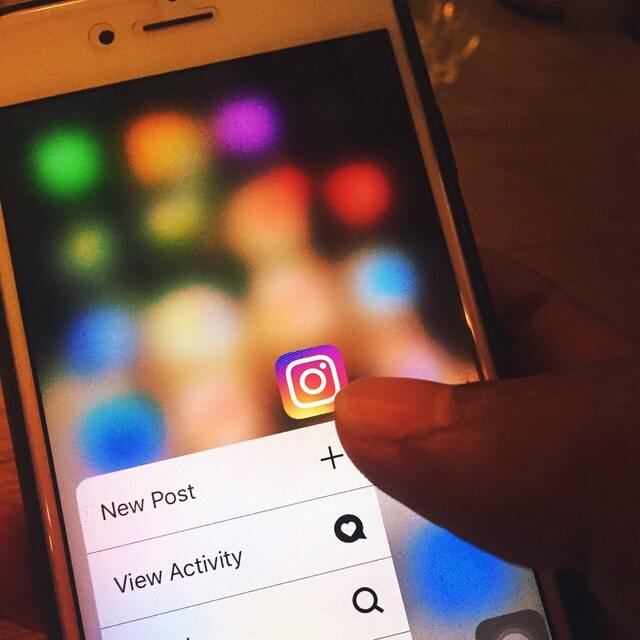 With more users and more posts, you don’t want to only rely on the possibility of your photo showing up on someone’s feed. You want them to view you through your Instagram story. Since this secondary feature is emerging to be as frequently used as posting photos, consider what you need to do to be seen. 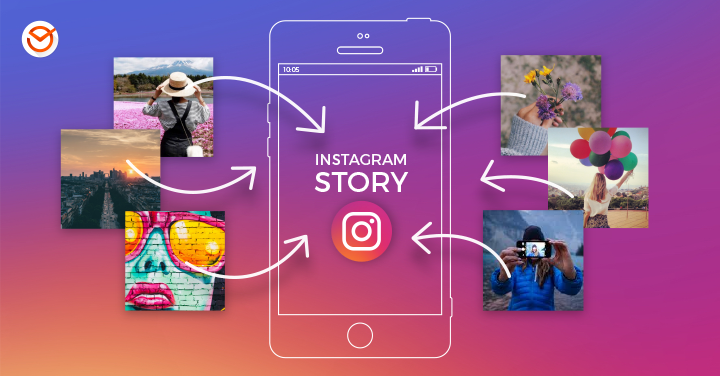 It’s not a matter of “if” you need to post an Instagram story, it’s a matter of “how.” The platform has evolved, and this is how people are consuming each other’s content on Instagram. You want to be part of the action! You may ask, “Why is adding content that disappears important?” While the content added into your stories eventually disappears from the app, it's a vital part of maintaining your presence on the platform rather than holding onto the bulk of the content. It’s meant to supplement your archived content. Your Instagram story allows you to show up on people’s radars so they continue to have a good sense of what you’re up to. Another upside to the disappearing content is that it takes the edge off the feeling that what you share has to be perfect. Your content doesn’t need to have top-notch production value with Instagram stories, and you can even delete it before it disappears if you choose. The fleeting nature of the app is a welcome reminder to be yourself and to share naturally. While a key aspect of how to start a story is for you to share your personalized perspective, you also want to keep in mind that it isn’t just about you. It’s about your audience, the people who you want to hear your message. Ask you continue to craft your story, you want to do your best to share in a way that’s most appealing to your follows. When you've shared a story in which you receive more engagement, remember to capture what may have worked with that delivery. Are you trying to share personal information or are you trying to grow brand awareness? Why not use the attention span that users already give Instagram to grow traffic to your other videos or newsletter outside of Instagram? There's so much opportunity for engagement for you to take advantage of there. 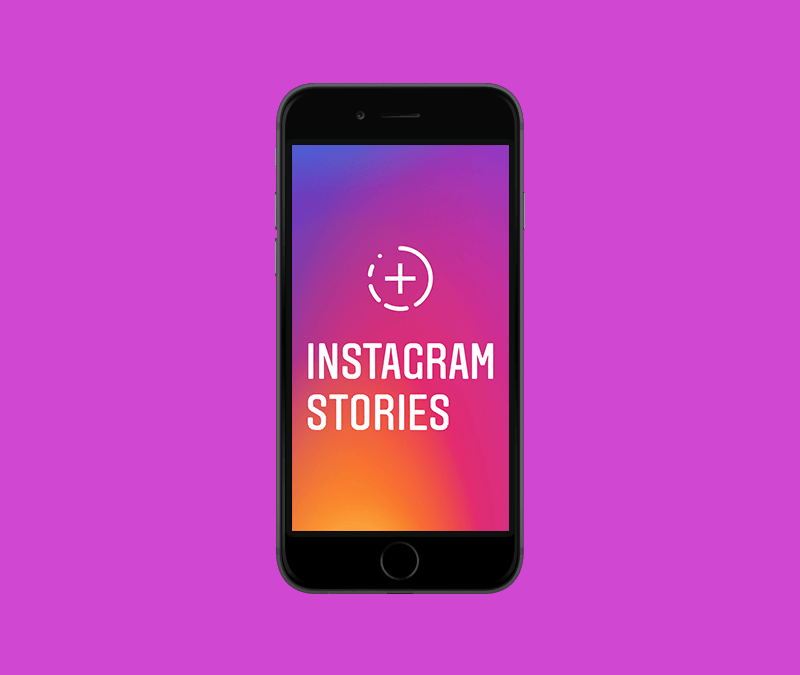 Instagram stories are fueling massive growth for Instagram direct, and you want to reap these benefits. Functionally, how to start a story is easy. All you need to do is tap the camera icon in the upper left-hand corner of the page, choose your content, and tap “Your Story” to add it to your story stream. You can choose the camera lens icon to capture a photo or video in real-time through the app. You can also share a photo or video you already have in your camera roll by swiping up on your screen to let you browse your gallery. Conceptually, how to start a story gets more interesting. What you post depends so much about you personally and to what degree you’re sharing professionally. If for a business or personal brand, you want to remain authentic to who you are and the overall messaging you're sharing. To start, choose meaningful images that represent key things you’re doing within your day. Once you post your story, you can click on your profile pic to view the stories you’ve just loaded. Each story will be shown in succession from when you posted them, with the most recent post showing up last in your story stream. Yes, 15 seconds seems like a short time to create a meaningful message, but is it? The more you experiment with how to start a story, you’ll see that you're trying to set a tone or evoke a feeling. The more you do it, and the more you watch other people's stories, you will get a better sense of how the timing will work for you. You soon find that there’s so much you can do with the 15-second segment. There's no limit to how many story videos you can share in your story. So in instances where you want to expound on a topic, you can. You can even film a longer video and then segment it into 15-second increments to add to your story. There are third-party apps that will do these segments for you. You want to be producing content for the platform you're on. This isn’t a blog site or Twitter or any other social media, so get familiar with how Instagram works. Another way of saying this is that an important aspect of how to start a story is to be mindful of the context you're working within. An Instagram story is meant to be quick and eye capturing, so craft your content accordingly. Other than that, there are no rules or limits to your creativity. You can use filters, emojis, boomerang, time-lapses, whichever enhancements you like. Play around with the options to see what connects with your messages and what’s aligned with how you like to express yourself. Once again, you’ll have ideas about how to start a story conceptually and aesthetically. As you continue to use the platform, you will get more ideas about what concepts you like to share, and what the right look and feel is for you. 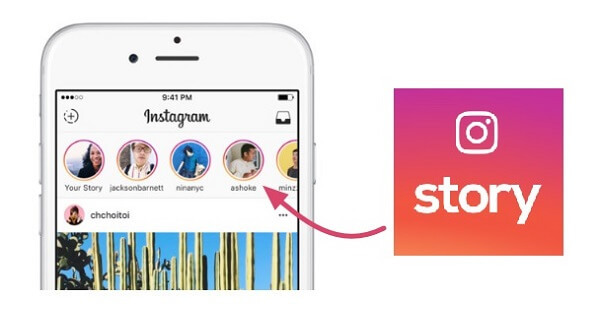 The way Instagram designed for stories show up on the platform allows your story photos and videos to follow the previous person as users browse them. When it links to your story next, you want your content to jump out and make a statement so people take notice. Are you ready to add your daily slideshow to the plethora of personalized content on Instagram? Knowing how to start a story gets you in on the fun! Once you use it a few times, you’ll feel like a regular contributor. You’ll feel the rewards of storytelling and sharing your point of view through video segments and pictures.